Keralites were in a two-day celebrating mode after the nationwide hartal declared by the national co-ordination committee of trade unions. The hartal went on almost completely peacefully, barring some stray incidents in the northern districts of Kerala. 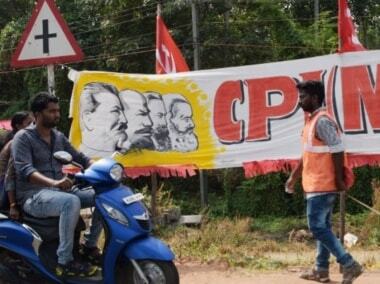 Interestingly, just a few days in 2019 and Kerala has already lost three days due to hartals — one called by the Sabarimala Karma Samithi and two days over the trade union strike. In 2018, the state lost 97 working days due to the hartal call by various political parties and organisations at state, district and regional level. According to data compiled by the 'Say NO to Hartal' movement, 33 strikes were called by the Sangh parivar, especially BJP, 27 by Congress- led United Democratic Front (UDF) and 16 by the ruling Left Democratic Front (LDF). In 2017, the state had witnessed 98 strikes. 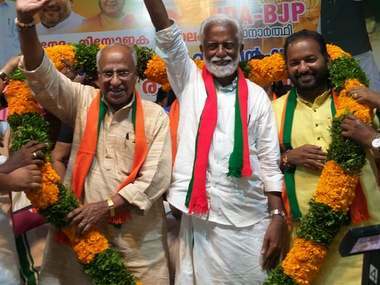 In Kerala, all the hartals have been big successes, though they are called by political parties/organisations with meagre presence in the state. Openly, almost all Malayalees oppose hartals, arguing that there is a huge loss to the state’s economy, especially industries like tourism and trade. According to the views of Kerala Vyapari Vyavsayi Ekopana Samithi (KVVES), the largest organisation of traders, there would be a loss to the tune of Rs 20-25 crore to the small and medium business community of the state due to a day-long hartal. Likewise, the academic scene loses roughly 60 working days in a year. So, even though most of the people are vehemently opposing strike calls publicly, daily life comes to halt across the state. This is a situation totally different from other states in the country. Now the question arises: how do the hartals create a bandh-like situation in the state, stalling public life? The answer is simple. The people are in the mood for holiday and close shops, establishments and make the hartal a big success. The local saying goes ‘hartal adichupolikkunnu’ or 'celebrating hartal'. This time, trade union leaders of the state were a bit scared as seven days were already lost due to hartal on the Sabarimala issue. Hence, they were cautious as strong resistance evolved among the general public, especially traders and hoteliers, against the lightning hartal calls on the Sabarimala issue. It was promised that there would not be forceful closing of shops and no hindrance to vehicular traffic. It was also said that the workers could participate in the strike if they sympathised with the causes. So, there was a strong belief that normal life will be retained on Tuesday and Wednesday, but it was all in vain. More than 90 percent of the shops and establishments, all the educational institutions are closed today. Public transport system is not working. In short, the strike became a bandh across the state. Wednesday witnessed a similar situation. On the penultimate day of every hartal, there is a huge rush in all the markets of the state as people are busy storing products for the next day. This is more obvious in petrol bunks, all the 270 plus outlets of the State Beverages Corporation and chicken shops. The daily sales of Indian-made foreign liquor (IMFL) is almost double in these days as against Rs 30 -35 crore on a normal day. Moreover, many families enjoy a day out in various tourist locations, pilgrim centers etc and this trend goes up when the strike is for 48 hours. Because people themselves make it a big success, a very small organisation can easily stall the public life of the most literate state of India. Two years back, Kerala witnessed a hartal which was announced by somebody through social media. According to a study by the Kerala wing of the Confederation of Indian Industries (CII), the state incurs a loss to the tune of Rs 1,500 crore due to hartal. The state’s exchequer will lose almost Rs 100 crore, according to Trivandrum Chamber of Commerce. Tourism industry is the most affected industrial vertical due to frequent hartals. 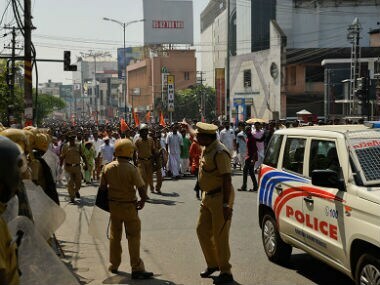 Recently, the British High Commission and the US had cautioned their citizens to be more cautious when travelling to Kerala due to violent incidents in the wake of Sabarimala issue. And the problem is more serious since the state had witnessed a ‘mahapralayam (flood)' that seriously injured the economy. The total loss due to the flood, according to the state government comes up to Rs 55,000 crore. It happened during the second and third week of August and normal life has still not been restored in some parts of the state. In December 2018, 55 organisations jointly decided to observe 2019 as anti-hartal year. The traders in some parts had tried to open their shops on 2 January on BJP's hartal day. 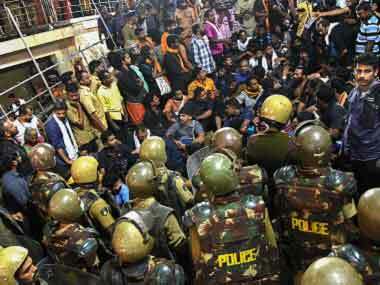 The day had ended with untoward incidents in towns like Kozhikode. BJP-RSS workers tried to close shops in Mittai Theruv (Sweet Mint Street) in Kozhikode town, and this created serious law and order issues. The police were inactive and traders suffered huge loss. It is interesting to note that there is a high court ban on hartal as a full bench declared hartals illegal in 1997. In 2000, the high court reaffirmed this. The high court on Monday pronounced a ban on flash hartals and ordered the issuance of a notice for invoking a hartal at least seven days in advance. The interim high court order was in response to a Public Interest Litigation filed by the Kerala Chamber of Commerce and Industry (KCCI). 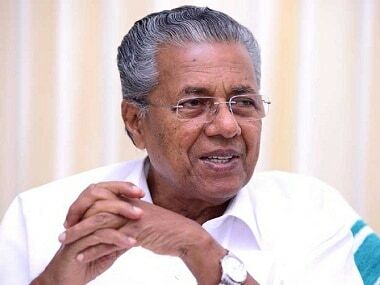 The Kerala government also decided to take action against those who destroy private properties in the wake of hartals. There will be life-long imprisonment for those who destroy public property. The government will soon introduce an ordinance in this regard, according to the chief minister. Despite all the efforts by anti-hartal movements, court orders and enactments, Kerala has become hartal's own state. It has become the mindset of the people to accept hartals as a time of enjoyment, which gives the courage to political parties to call hartals frequently.